PRESS RELEASE: Xyntek and Antares Vision North America Renew Strategic Partnership! - Xyntek Inc.
PRESS RELEASE: Xyntek and Antares Vision North America Renew Strategic Partnership! 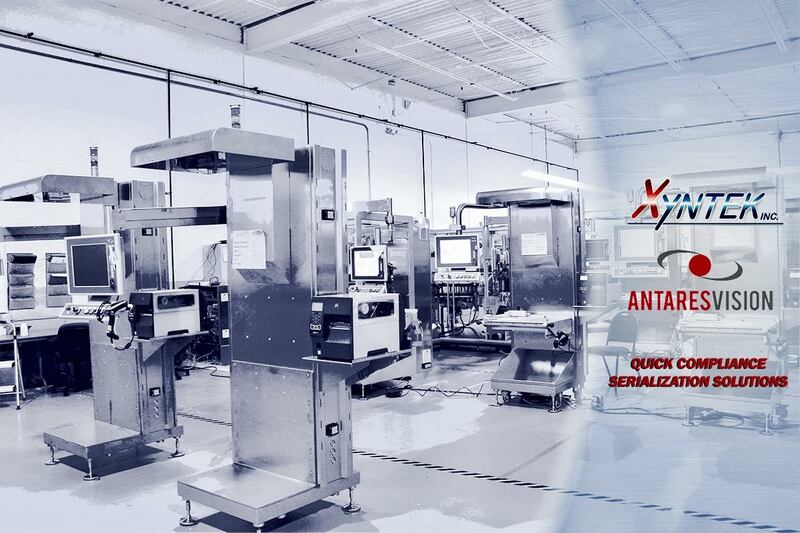 NEWTOWN, Pa., Oct. 13, 2017 / Antares Vision, the world's leading provider of serialization-based track and trace solutions for the pharmaceutical industry, has renewed its strategic partnership with Xyntek Inc., a global leader in Life Sciences real-time IT and industrial automation solutions. The agreement means that Xyntek will continue to sell and service solutions in the Antares Track System platform throughout the United States.